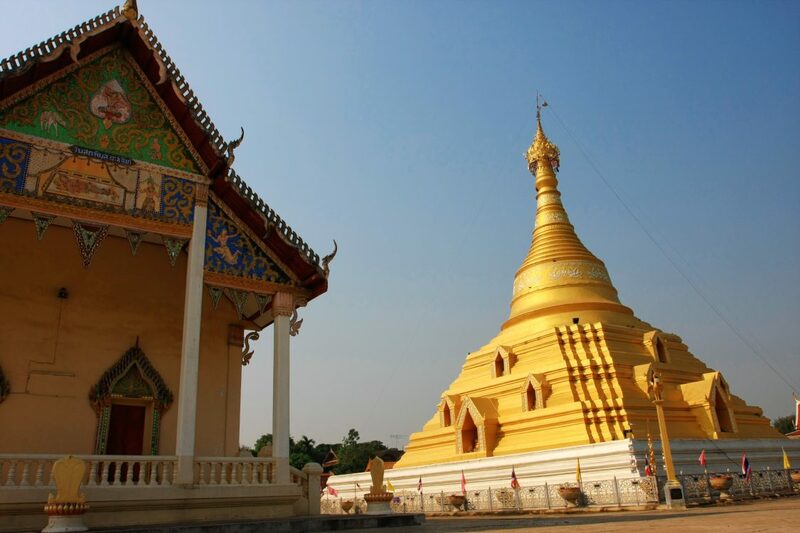 A little over four hours’ drive north of Bangkok sits the quiet, historical town of Kamphaeng Phet. Kamphaeng Phet sits along the banks of the Ping River, and is best known for the UNESCO World Heritage site, Kamphaeng Phet Historical Park. 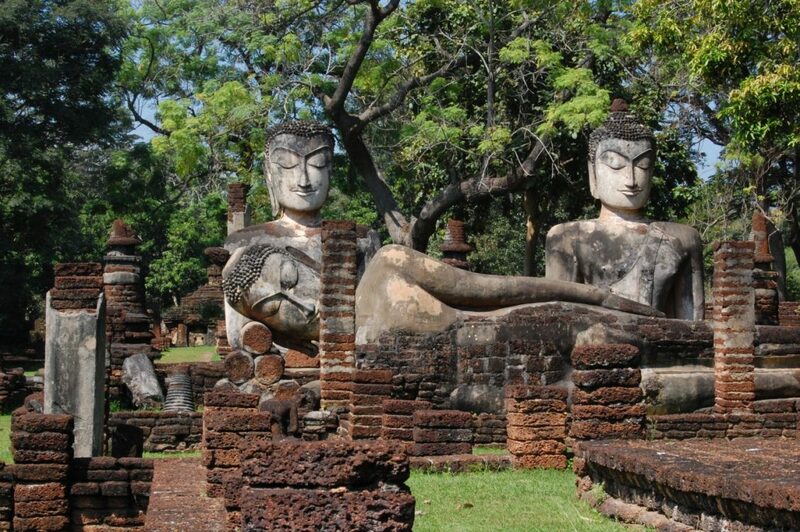 The historical park features ruins from the 13th and 14th when Sukhothai had served as the capital Kingdom city. Kamphaeng Phet is also home to Khlong Lan National Park, a beautiful landscape of mountains, rugged hills, famous waterfalls, and forests. Check out what XploreAsia teacher ashburnju@gmail.com has to say about her experience living and teaching in Kamphaeng Phet. Do you have a “Thai mom” or anyone in your town that has been incredibly helpful or welcoming?